Chemical Injection Pumps, right where you need them. 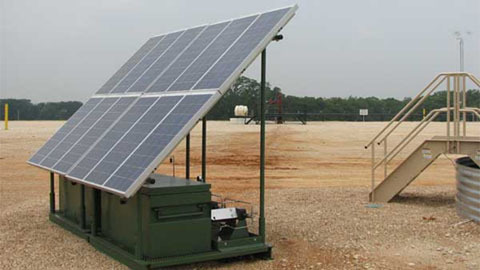 TXAM offers the right pump and array of power to fit your needs. We have designed up to 12 panel skids to combat high discharge pressures and injection rates. 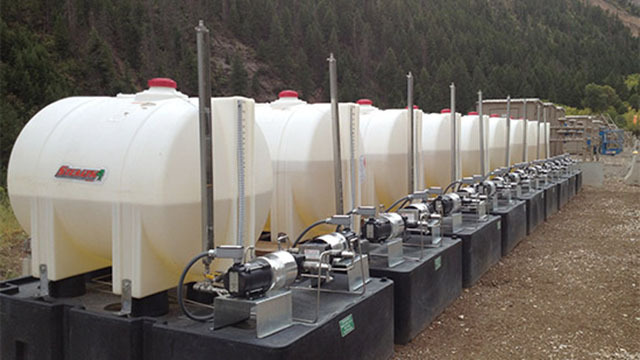 TXAM offers the tanks and containments listed below with special order tank sizes upon request. 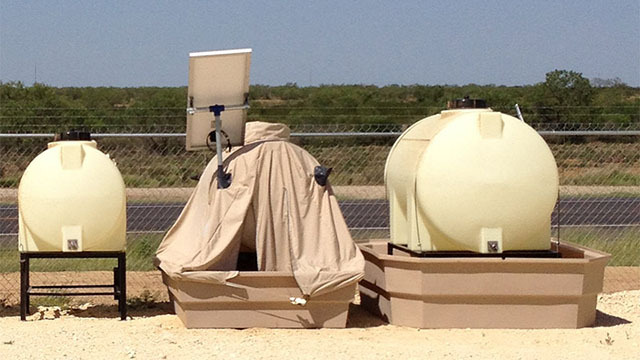 We also offer complete tank and containment covers and housings for environmental consciousness or weather protection. TXAM has designed the layout of chemical test trailers for customers that require a mobile unit for short term chemical testing on-site. 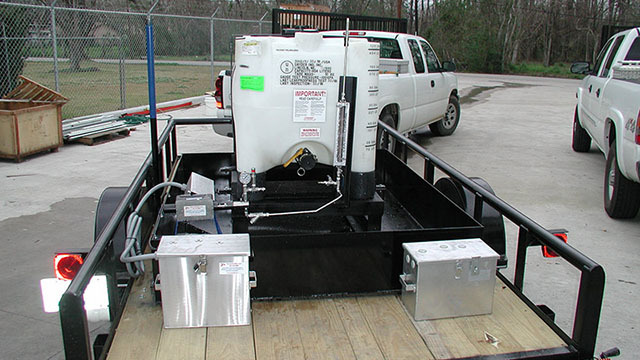 These test trailers can also be built to custom specifications upon request. From standard pump packages to multiple pump systems, TXAM has the capability to fully customize your chemical injection package to fit your needs. Copyright © 2019 TXAM Pumps, Houston Texas. All Rights Reserved. Website by Roberts Web Design.